Have the right gear. A 4 season tent and sleeping bags rated for less than 30 are key for keeping everyone warm at night. Sleep with hats, gloves and socks. Let kids put on comfy (clean) clothes to sleep in. Unless the kiddos have favorite footed pjs, consider letting them sleep in clothes. It is more pleasant to be dressed for the day when they wake up instead of having to change out of pjs into clothes when it's freezing cold in the morning. 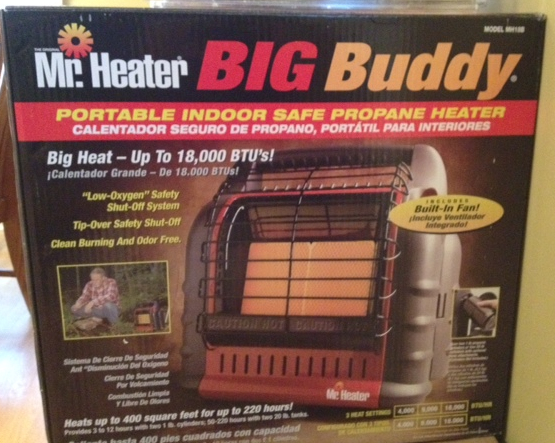 Portable indoor safe propane heater for camping - Kovas will try this out on his next camping trip. Plan on one night and close to home for a first run at winter camping. 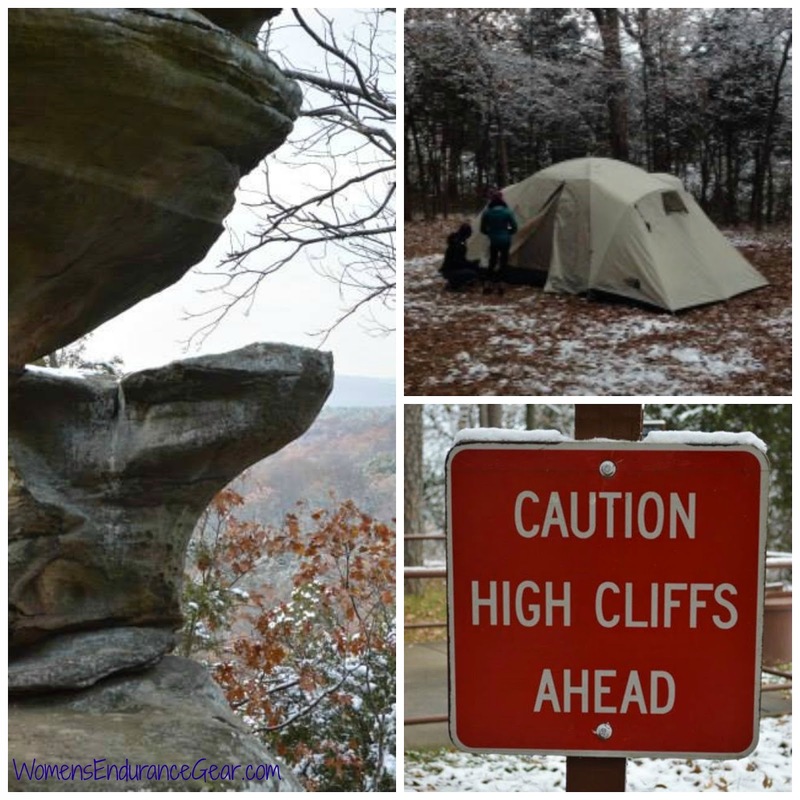 Have you tried winter camping? 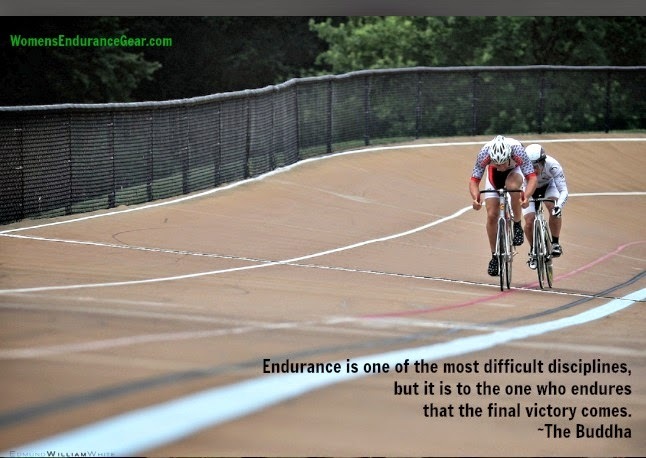 that the final victory comes." 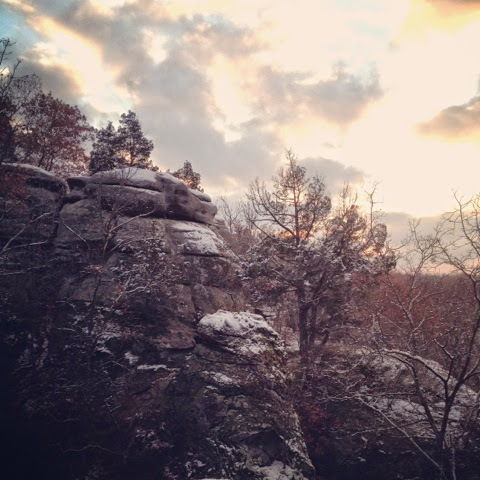 Last week we headed south to Garden of the Gods in Shawnee National Forest. With it being about 6 hours away, we left after breakfast and arrived with plenty of time to set up camp and take a short hike on the Observation Trail. A perfect intro to the beautiful sandstone rock formations, the Observation Trail is a 1/4-mile interpretive flagstone loop with panoramic views of the surrounding Garden of the God Wilderness. After eating a delicious Thanksgiving dinner, we all bundled up and hunkered down to read in the tent. This was our first time winter camping with the kids. Waking up to a chilly 28 degrees, when pancakes in town were offered for breakfast, we all jumped in the car. With our bodies warm and bellies full, we drove back to the Garden of the Gods for longer hike. We started at the "backpackers' lot" and took a 2 hour loop through gorgeous hilly forest and incredible views of the bluffs. After a hotdog and s'more lunch, we packed up and headed home. Great first time hiking at the Garden of the Gods and winter camping with the kids!